The first step in buying bitcoins is acquiring a wallet. This is what the software that contains your bitcoins is called – a wallet. It is this wallet that allows you to join the bitcoin world. Think of it like getting a bank account. You need it to participate in the money world. Even if you stash your cash under your mattress, usually it comes to you in checks and money orders or direct deposit. You need to have someplace where you can access this cash. Once you have your bitcoin wallet, you are ready to receive bitcoins. You used to be able to use PayPal to buy bitcoins but a potential problem arose. 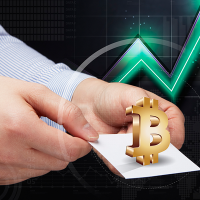 Bitcoin buy and sell transactions are completely tracked and protected so it is not possible to say that you paid for bitcoins and never received them. It’s a done deal when you buy bitcoins. No chargebacks. No denial of receipt. Paypal has developed a high level of trust because it offers protection to buyers and sellers. There is a little loophole here that caused a problem for bitcoin transactions. People could buy bitcoin with Paypal and then reach out to Paypal, saying that they never got their bitcoins. They’d want a refund and Paypal could provide the refund and debit the seller for the amount. A similar situation occurred with credit cards. The result is that sellers are reluctant to take Paypal or credit card payments for bitcoins. Workarounds have appeared. One example is Virwox, which is The Virtual World Exchange. You fund your Virwox account with Paypal and then use one of Virwox’s other currencies to buy bitcoin. It gives you an arm’s length connection with bitcoin because the Paypal purchase is linked to Virwox. The bitcoin seller is never hit with a chargeback. There is a fee attached to an exchange such as Virwox. One of the biggest exchanges, Coinbase, accepts PayPal for bitcoin sells. They also accept credit cards for bitcoin buys. You can also link your Coinbase account to your bank account. Coinbase and Circle are two of the well-known exchanges and in comparison, Circle doesn’t charge a fee for buying – unless you use a credit or debit card. Coinbase charges 1%. If you check Craigslist for bitcoin sales, you are apt to find stores where you can walk in and buy bitcoins for cash. You will find people selling items and accepting bitcoin for payment. You can sell your own stuff for bitcoin payment or provide services and accept bitcoin currency. Another way that people acquire bitcoin is to accept it as payment. In the Craigslist as mentioned above, people were selling items for bitcoins. One person was selling a car for $15,000 but would accept bitcoin payment. 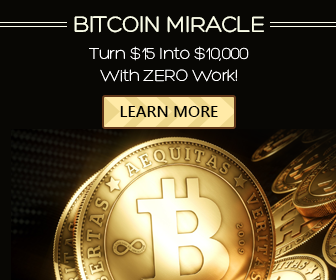 $15,000 or two bitcoins. 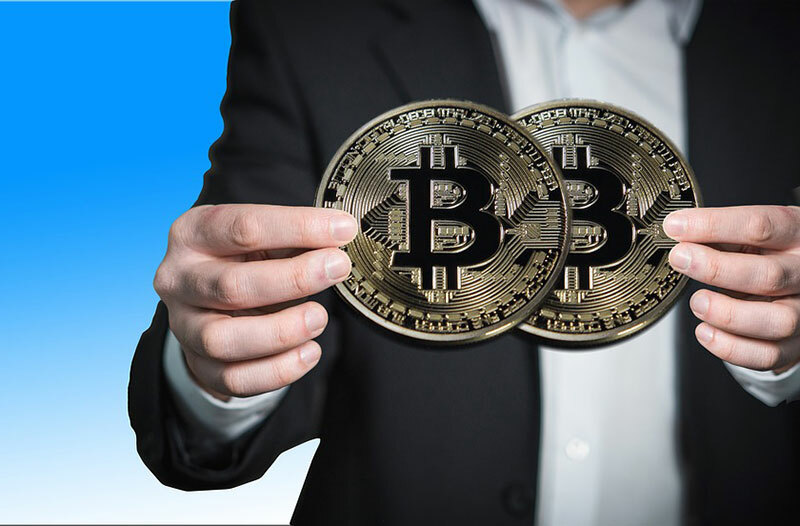 When you buy bitcoin on an exchange, there is usually a transaction fee charged by the exchange or some other method for the exchange to profit from the service provided.